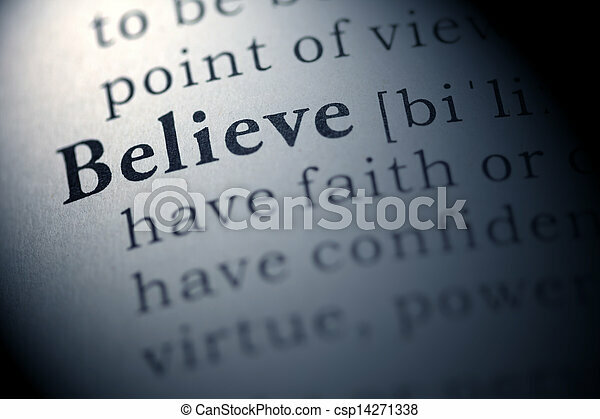 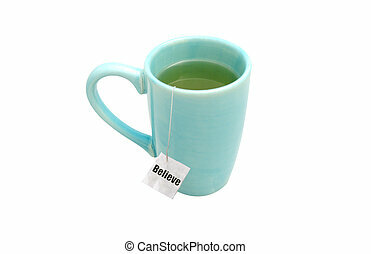 Fake dictionary, dictionary definition of the word believe. 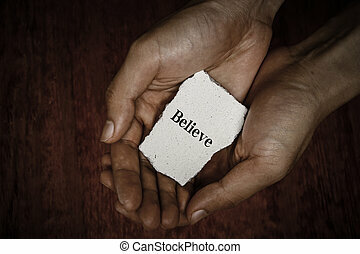 Believe stone block in hands with dark background. 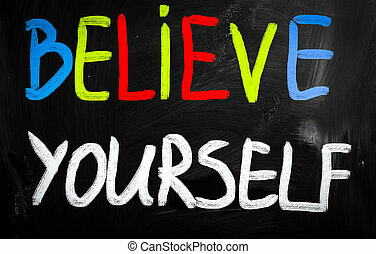 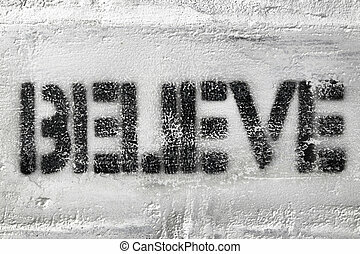 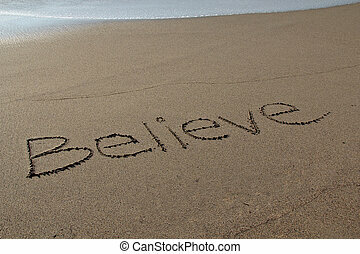 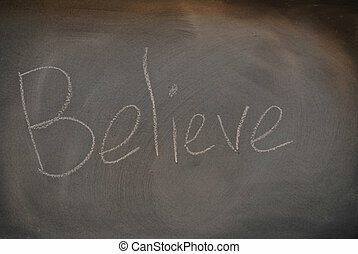 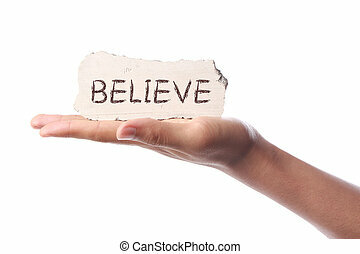 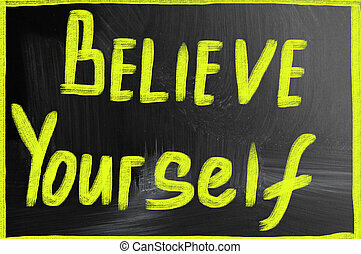 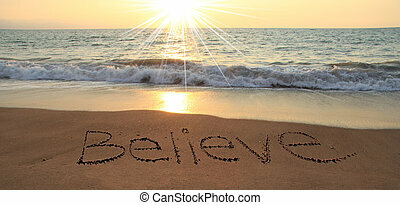 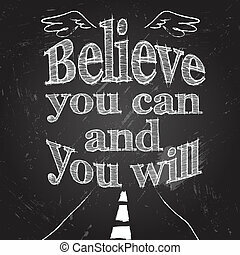 The word \"Believe\" written on an old dusty chalkboard. 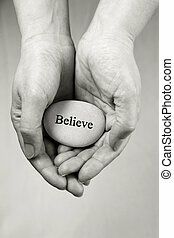 Hand holding Believe stone block isolated on white background. 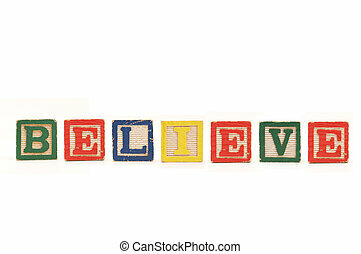 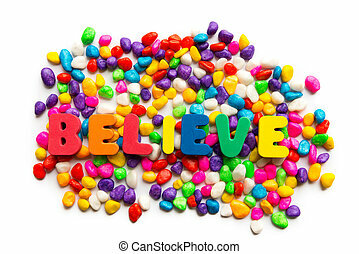 Glittery, irregular red and green blocks spelling out the word "Believe". 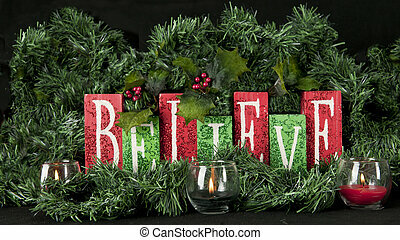 They're set amond Christmas garland, holly and candles. 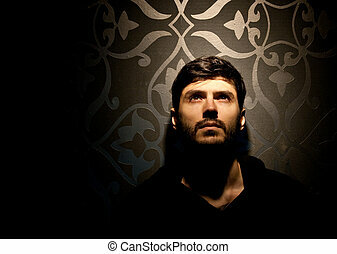 On a black background.